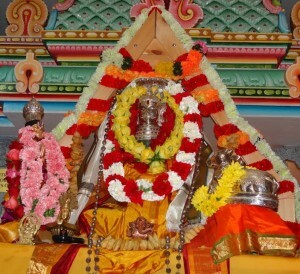 Sri Chinmaya Maruti Temple (SCMT) offers its members and the general public with a place of worship and contemplation. The resident deity of the temple is Maruti (Lord Hanuman). An immortal soul from the age of Ramayana, Lord Hanuman embodies devotion and service, the very qualities central to the mission of Chinmaya. 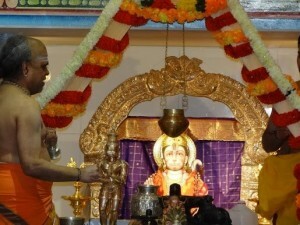 Daily worship and special pujas in the shrine are performed by our learned Priests. Maha Shivaratri, Shri Rama Navami, Krishna Janmashtami, Ganesha Chaturthi, Deepavali, and Srinivasa Kalyanam are some examples of festivals that are celebrated. 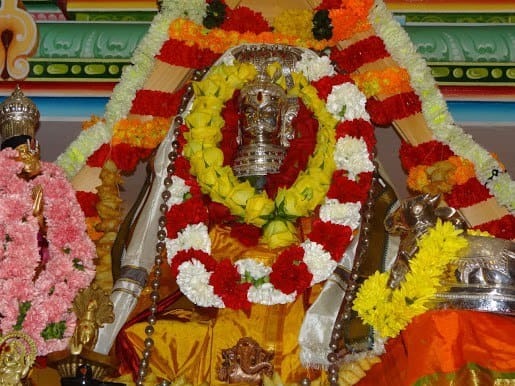 The priests also perform services for weddings, upanayanams(sacred thread ceremony) and other rituals such as Maha Ganapathy Homa, Gruhapravesh(house warming ceremony) and other homas in devotees’ homes. They also conduct weekly vedic chanting classes, Hanuman Chalisa chanting, and discourses on the Ramayana and other scriptures. Daily worship and special pujas in the shrine are performed by our learned priests Pandit Srinivas Shastry and Pandit Manjunath Bhat. 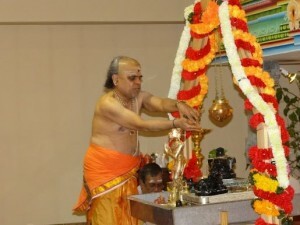 Maha Shivaratri, Shri Rama Navami, Krishna Janmashtami, Ganesha Chaturthi, Deepavali, Sita Kalyanam and Srinivasa Kalyanam are some examples of festivals that are celebrated.The priests also perform services for weddings, upanayanams(sacred thread ceremony) and other rituals such as Maha Ganapathy Homa, Gruhapravesh(house warming ceremony) and other homas in devotees’ homes. 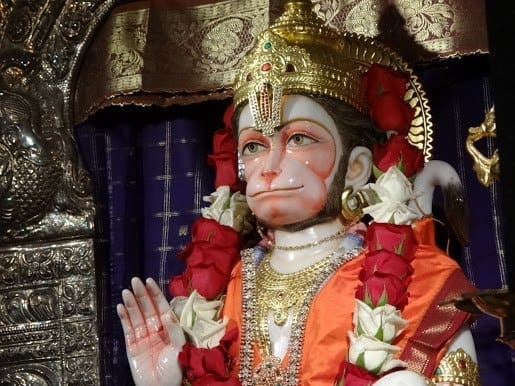 They also conduct weekly vedic chanting classes, Hanuman Chalisa chanting, and discourses on the Ramayana and other scriptures.